The SPRUCE Project will end in November 2013. This page is a work in progress to clearly document the most useful and reusable outputs from the project as well as describe it's achievements and impact. It will eventually replace the current SPRUCE home page. SPRUCE was funded by Jisc . All project outputs are available under open terms (proposed CC-BY-SA and Apache 2.0 respectively). For more information contact Bo Middleton (former SPRUCE Project Director) m dot m dot middleton at leeds dot ac dot uk, or Paul Wheatley (former SPRUCE Project Manager). 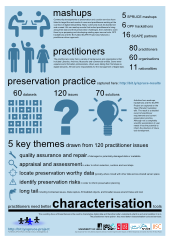 A living archive of digital preservation practice that captures the preservation challenges faced by over a 100 practitioners from Libraries, Archives, Museums, Galleries and other organisations. Use this to understand the kinds of preservation challenges that may be present in your data and find solutions to specific digital preservation challenges that you have encountered. 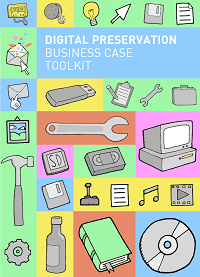 A comprehensive toolkit to help practitioners and middle managers build business cases to fund digital preservation activities. Use this to guide you through the process of building a business case that will secure funding for your digital preservation work. COPTR describes tools useful for preserving digital information for the long term . COPTR is also an initiative to collate the knowledge of the digital preservation community on preservation tools in one place. Instead of organisations competing against each other with their own registries , COPTR is bringing them together. In doing so it's objective is to provide the best resource for practitioners on digital preservation tools. 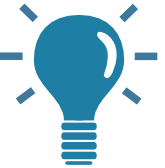 Use this to find preservation tools to solve your preservation challenges. SPRUCE identified a key practitioner need for better characterisation tools and then targeted small development projects at enhancing the FITS and C3PO tools and developing the processes and infrastructure to make these useful but outdated tools more easily maintainable by the community. Use these tools to assess and understand the characteristics of your digital assets. The SPRUCE Project made 12 awards of up to £5k available for further development of the practical digital preservation outcomes and digital preservation business cases, that were begun in SPRUCE events. Use this to discover developments, trials and implementations of SPRUCE supported work. A SPRUCE style mashup is a 3 day workshop for around 30 practitioners and developers that provides a way of sharing digital preservation expertise, identifying and understanding preservation challenges and developing preservation solution to those challenges. We've documented our experiences of running these events so that you can run your own mashups with the benefit of what we learned along the way. SPRUCE ran 3 mashups, 1 hackathon and various other events. Use this to learn about the SPRUCE mashup event format, and run your own mashups. Use this to guide you through the most common first steps in digital preservation. 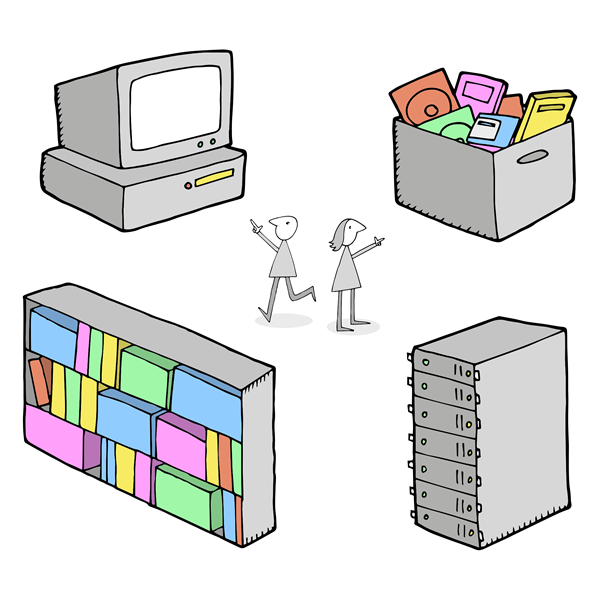 Ways that you can contribute to the digital preservation community and get even more back. Use this to discover resources created by the community that you can make better. Formal SPRUCE publications that were presented at conferences. Use this to see and reference write ups of the approaches that SPRUCE pursued. "...(the advent of OPF), together with projects such as SPRUCE (Sustainable PReservation Using Community Engagement), signals a growing movement towards the development of nationally and internationally based practitioner communities. 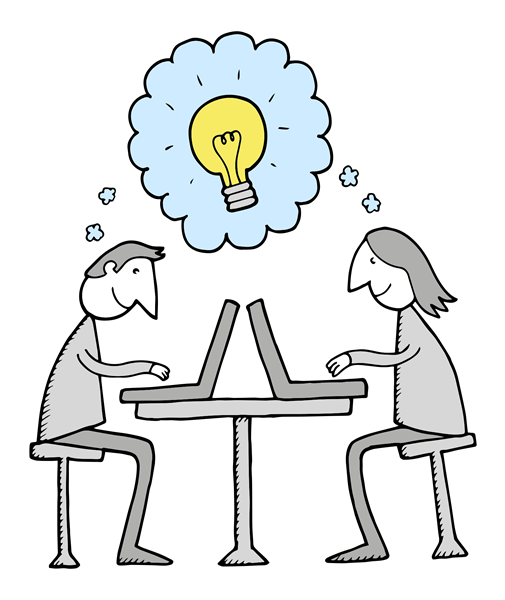 Agile and enthusiastic, and centred more around community activities such as hackathons,ratherthan traditional project and institutional structures, these have the potential to advance the discipline in new and exciting ways." Practical Digital Preservation by Adrian Brown, Facet, 2013. "Mind the gap: catching digital content before it slips away , Research Information, February/March 2013. Handshake image designed by Michael Erdmann and Project designed by Kevin Laity, both from The Noun Project.